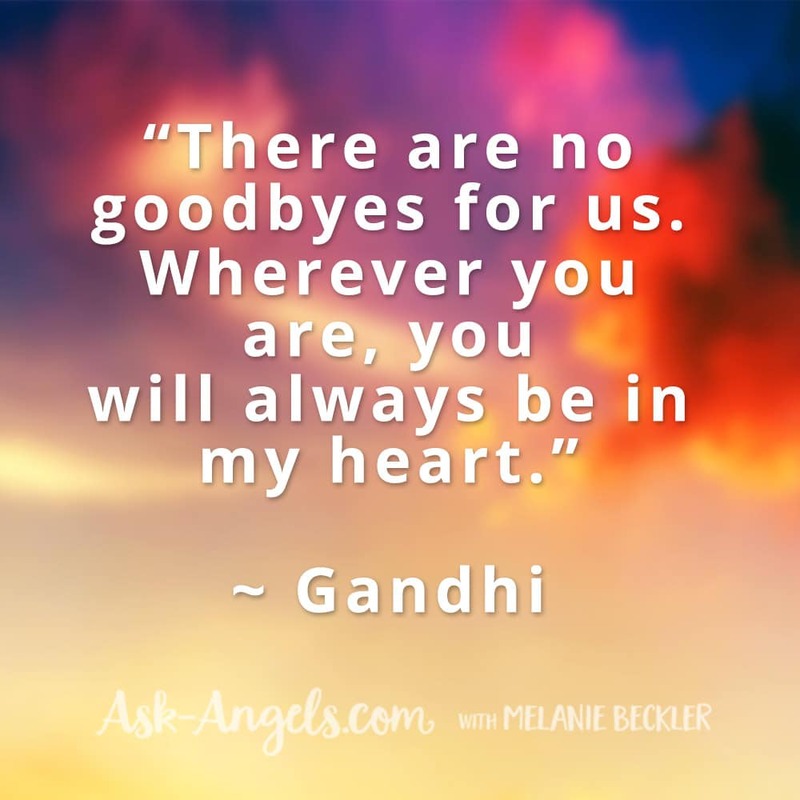 A collection of Remembrance Quotes and profound insight into life after death compiled from many different sources by Melanie Beckler. 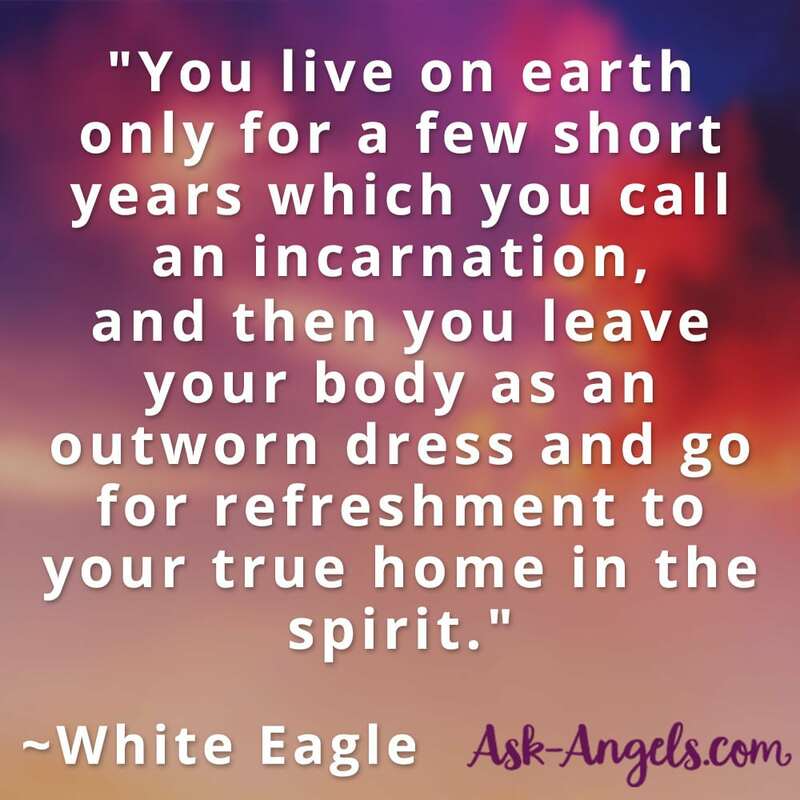 “The body is only a garment. 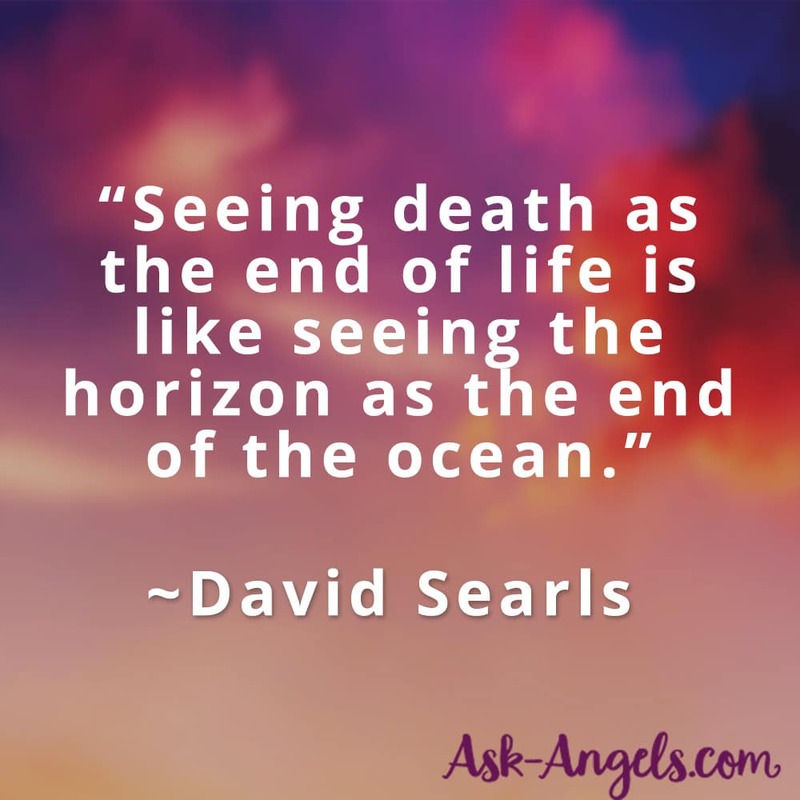 “Death – the last sleep? 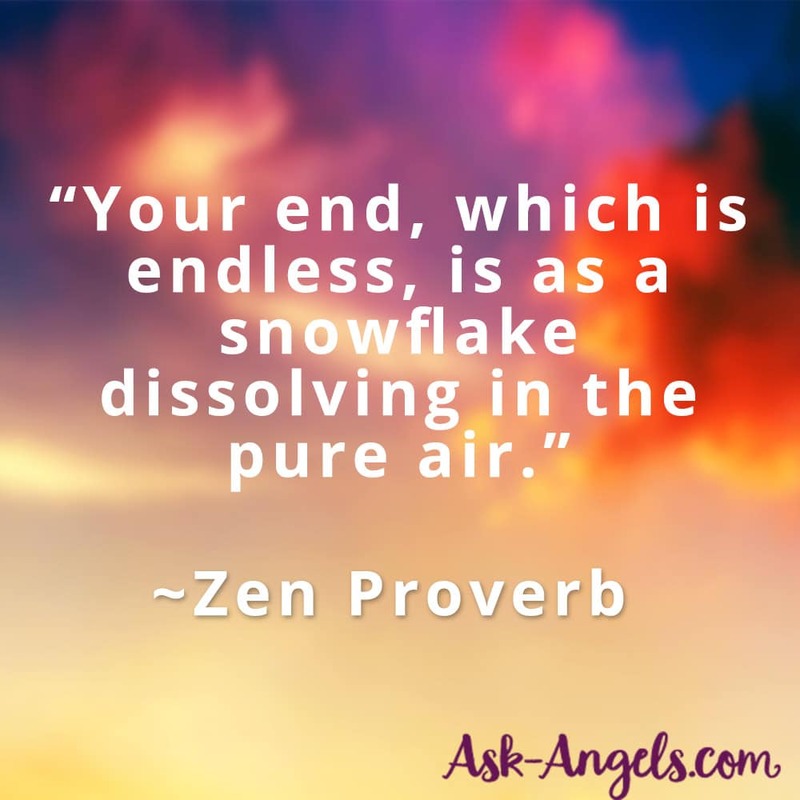 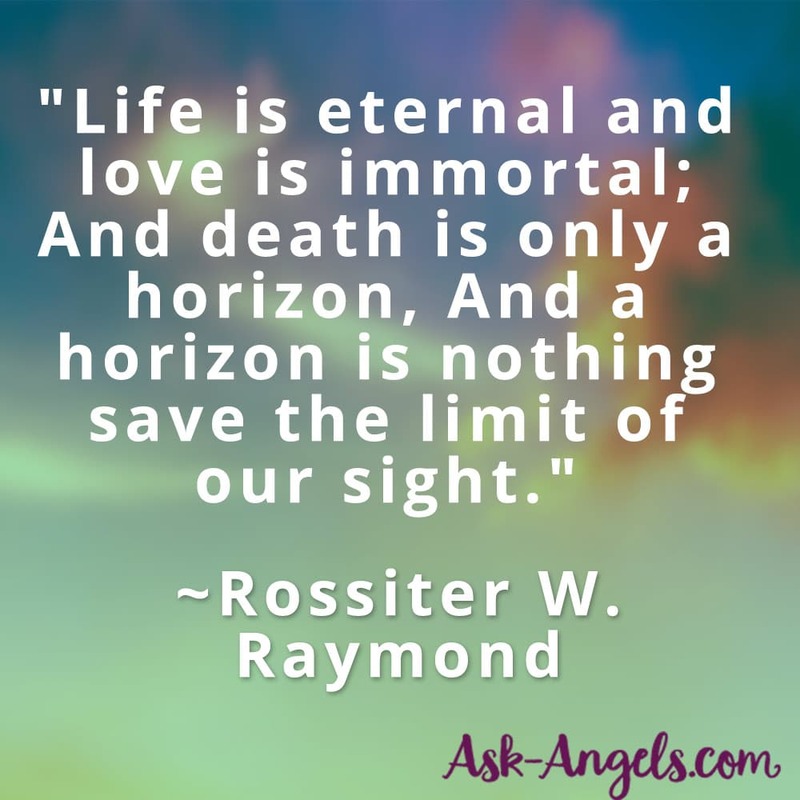 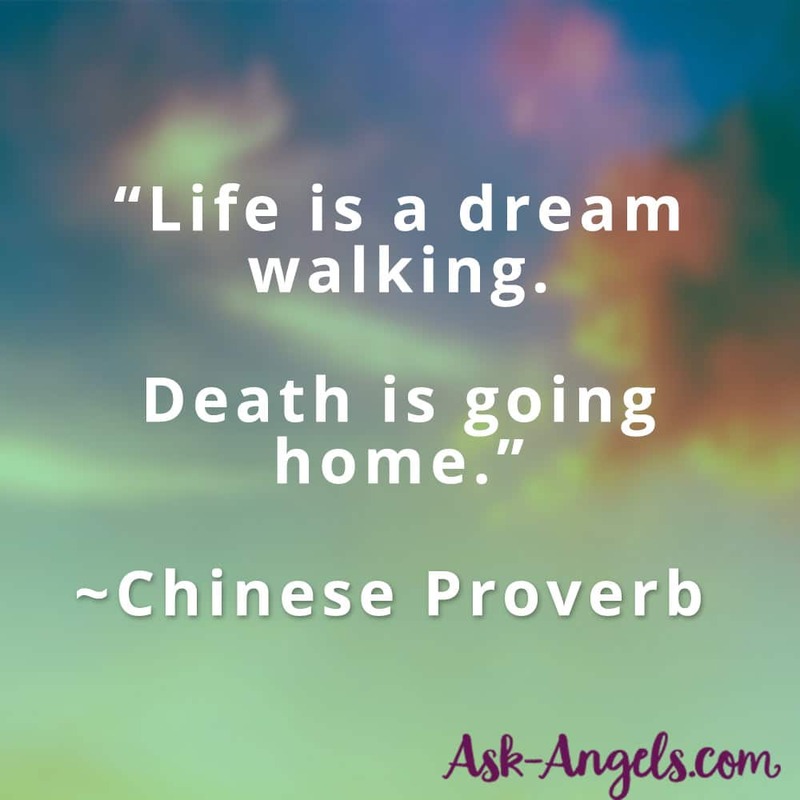 Or read about the top Signs of Life After Death here!